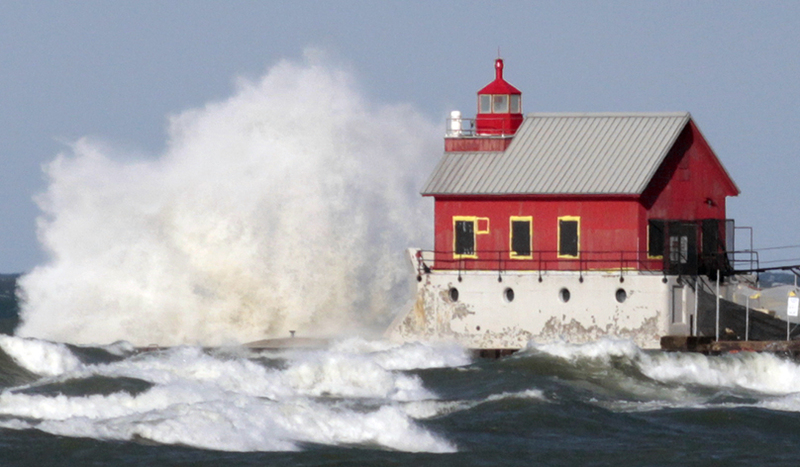 The waves can get rough on the waters of Lake Michigan. Here a large one crashed onto the rocks near a lighthouse in Grand Haven, Michigan. Your work just keeps getting better and better! Thank you for capturing the marvels of Mother Nature.